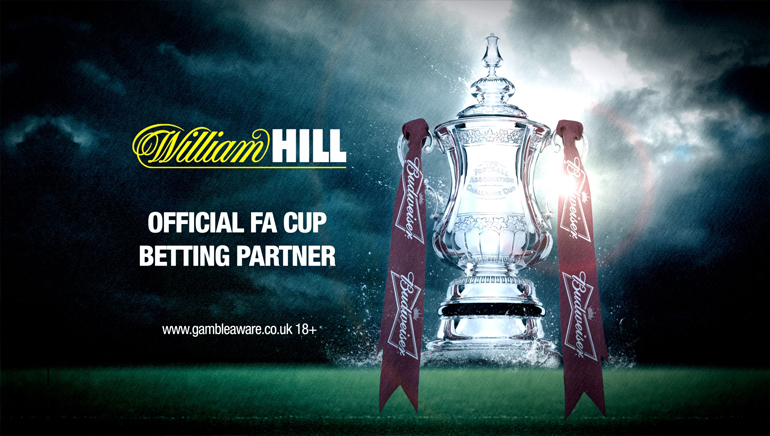 William Hill is one of the most recognised brands in the industry and whilst it is the market leader in the United Kingdom and Europe, it also has a very strong (and growing) presence in the international scene including Canada. The standard of quality that William Hill has set with its online casino and poker room is certainly extended to its online sportsbook. 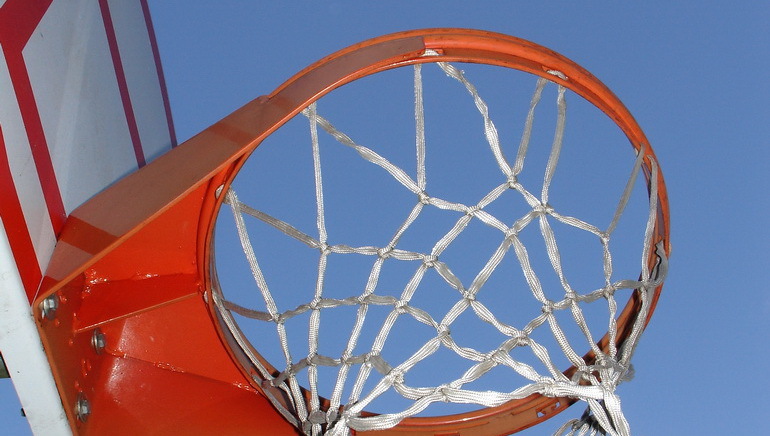 The William Hill sportsbook is strong on convenience and simplicity. Firstly, to save you time and energy searching for the best price, William Hill guarantees you the best odds on horses and dogs. Secondly, placing a bet is simple and intuitive with William Hill's software which is easy to navigate. 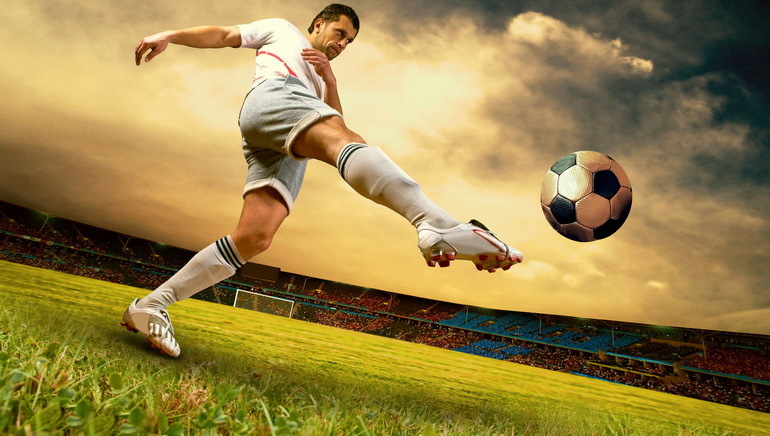 Plus, there are a wide range of options for both depositing and withdrawing and William Hill Sports also accepts Canadian dollars for maximum convenience. 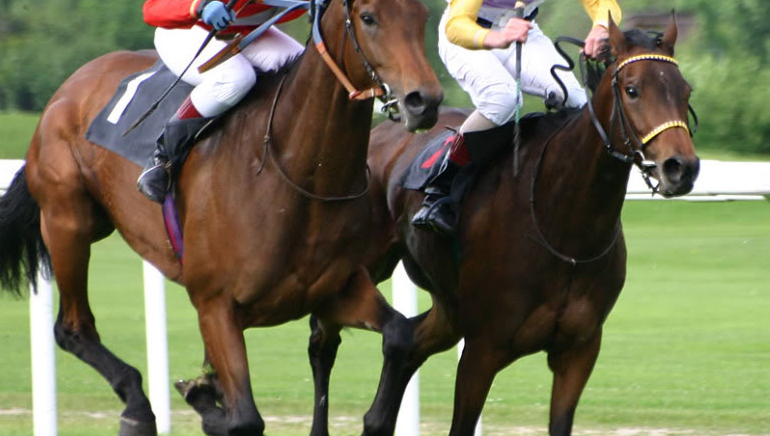 It should also be mentioned naturally that there is a huge variety of sports from around the world on offer such as horse racing, tennis, football, Canadian ice hockey and motor sports in addition to live betting for most major contests. 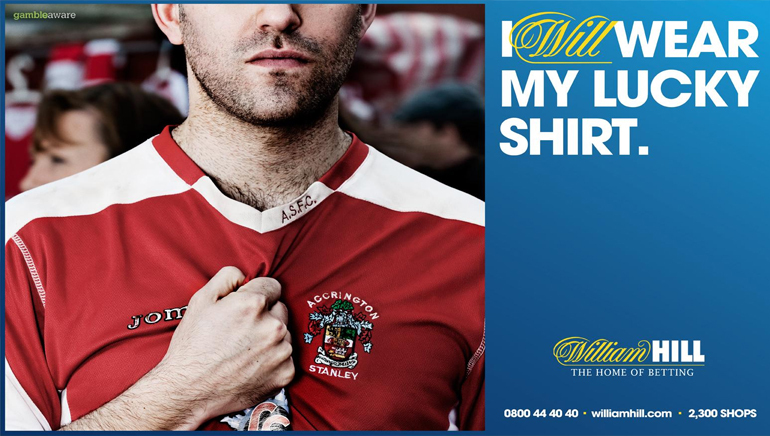 But there is more than just sports to entertain you at William Hill. 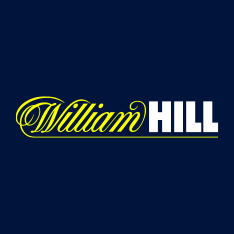 Once you have created an account, you will have access to the entire William Hill network meaning you can play any of their classic casino games before a match begins. In summary, William Hill Sports works hard to exceed expectations and stand above the crowd of all other online sportsbooks.